As you age, your health care needs often change, so it's important to review your Medicare coverage every year. Additionally, you may have been prescribed new medications, or there may be coverage changes in your Medicare Advantage or Supplemental Plan. Every year, from October 15 through December 7, you can make changes to your health care or prescription plan. The Insurance Advisors at Your Health InsuranceShop will be glad to discuss any special circumstances that may make it possible for you to make a change now to your Medicare Coverage. Contact us today or complete the form below. If you're considering switching Medicare plans or have any questions, call one of the Senior Product Specialists at Your Health Insurance Shop today! 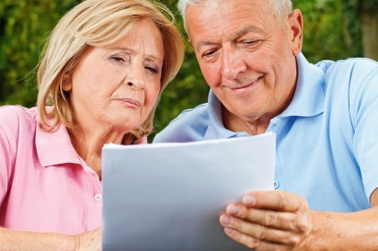 We understand that Medicare can be confusing, especially when changing plans. We ask the most important questions and help you pick the best plan to fit you!